When you’re at a job interview, do you claim your biggest weakness is that you’re just too much of a perfectionist? You’re probably not fooling anybody with that old trick, but you could actually be harming your chances of getting a gig. And this doesn’t just apply to the workplace. Perfectionism can have negative consequences in many different areas of our lives. An analysis published in the Journal of Counseling and Development found that perfectionism is linked to health concerns like eating disorders, depression, migraines, anxiety, and personality disorders. It can also harm our self esteem and hinder creativity. But there can be good sides to perfectionism — for example, a person's hard work ethic and their attention to detail. Perfectionists who are able to harness that personality trait are usually motivated individuals who find success in their place of work. The problem comes when you let your perfectionism rule, when you avoid to do things because you fear you may not do them perfectly, or you alienate your relationships with people who don’t meet your unrealistic standards. 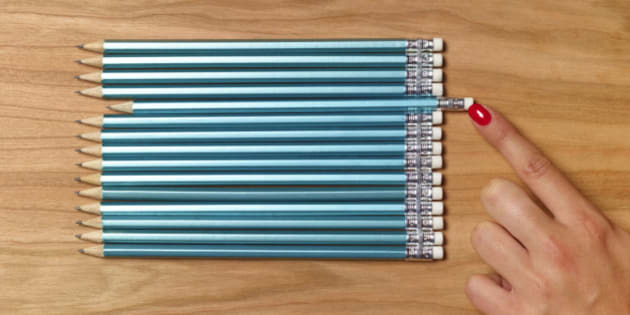 Below are 11 things you should know about perfectionism, and how to make changes to reduce stress and improve your life.